It’s not going to happen in the next six months, said retired Army Lt. Gen. Ben Hodges. But Russia's aim is to own the Black Sea and isolate Ukraine. Macron brought up the idea of a European army during a visit to the former Western Front as his country marked the centennial anniversary of the World War I Armistice. During the visit, Macron said that Russia had shown it could be a threat to Europe and the continent must be able to “defend itself better alone" without relying on the U.S. military. President Donald Trump has nominated Air Force Gen. Tod Wolters for the position of NATO’s supreme allied commander. 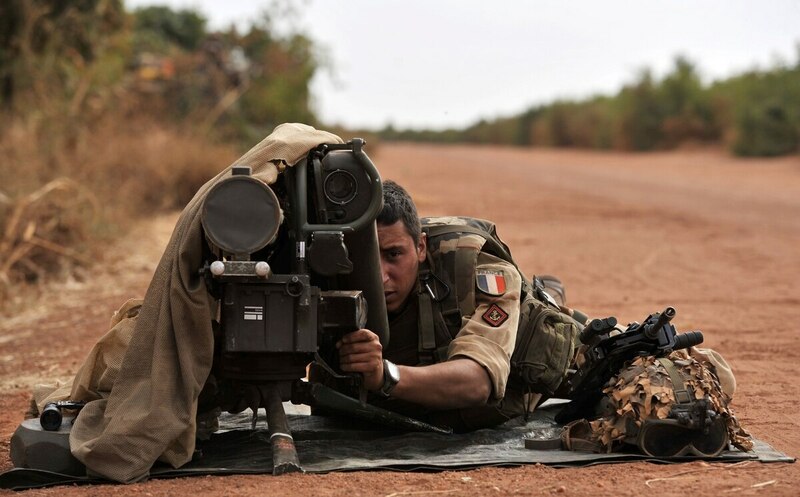 Beginning in 2013, France led a mission to prevent the overthrow of the Malian government by al-Qaida and ISIS-linked militants, while still benefiting from “fantastic U.S. support" in the form of intelligence, surveillance, refueling and transport assistance, Parly said.